This entry was posted in TV Talk and tagged BBC, Benedict Cumberbatch, Leonard Nimoy, Martin Freeman, PBS, Sherlock, Sherlock Holmes, Spock, tv by Jodi. Bookmark the permalink. 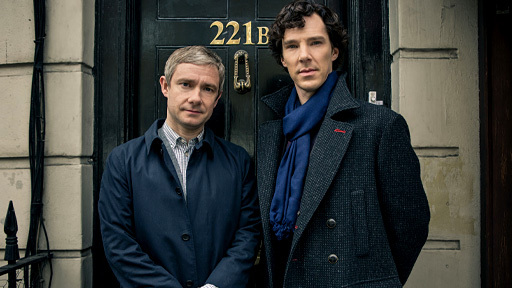 My daughter introduced me to Sherlock…..I’m glad she did.